Sedef Özge is a photographer with a sociology background, based in Istanbul. She is a former participant of Galata Fotografhanesi photojournalism program and lives on an island with dogs, cats, seagulls, rats and crows. Sedef sees photography as a way of connecting with people, and is interested in small, personal stories. I have never felt as alienated to a man’s body as in the oil wrestling arena. 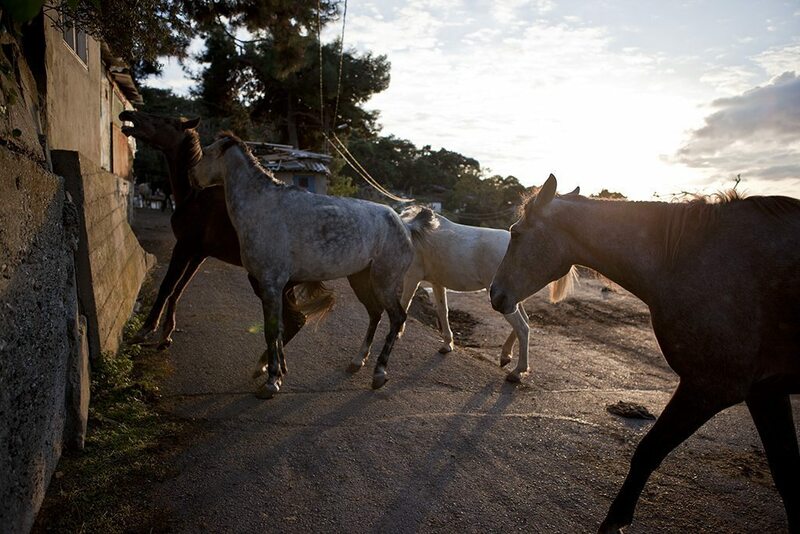 When I first met Koray, on Burgaz island, with a coffee in his hand & a cigarette between his lips, he was grooming the horses slowly & gently. 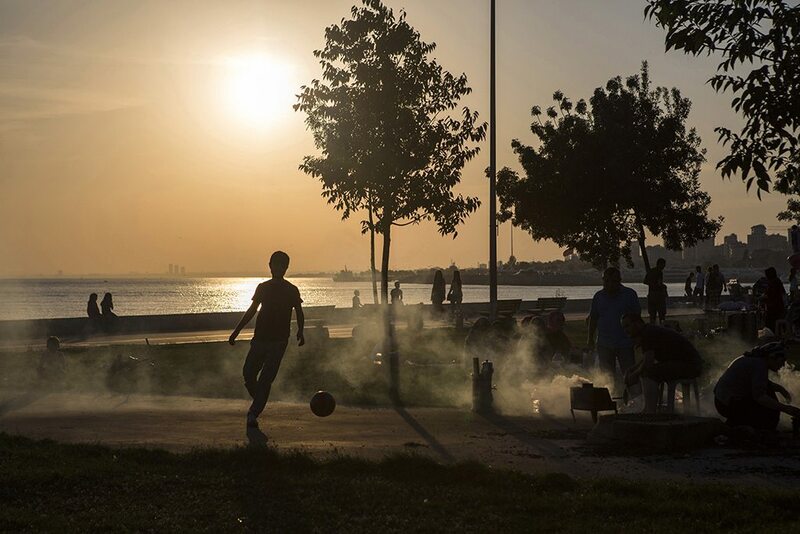 A lively park stretches its well-tended lawns & small beaches along the Antolian seaside in Istanbul. Sedef Özge has photographed its life.